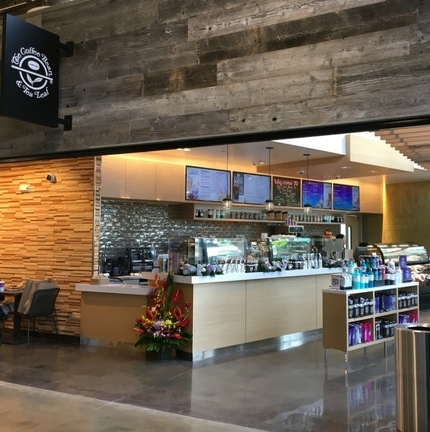 the Coffee Bean & Tea Leaf Hawaii is the largest privately held specialty coffee and tea retailer in the islands. The Sullivan Family of Companies is proud to bring The Coffee Bean & Tea Leaf® to Hawaii. The introduction of this new retail establishment continues the legacy of innovation begun by the founder of the Sullivan Family of Companies, the late Maurice J. “Sully” Sullivan. After founding Hawaii’s first supermarket in 1948, Sullivan opened more than 175 retail stores in Hawaii and abroad, from supermarkets, to hotel and gift boutique shops, to McDonald’s restaurants. With locations throughout the Hawaiian islands, The Coffee Bean & Tea Leaf® Hawaii stores will continue the vision of its founder and serve Hawaii’s communities with aloha, one cup at a time.